Welcome to the BEATSlab at Mount Holyoke College! Our lab uses behavior, neuroimaging, and in-vivo human electrophysiology to better understand how neurocognitive function supports communication across the lifespan. We are particularly interested in how attention and memory change the neural response to sound, and in turn how that change can impact the brain over time. By better understanding how listening differently changes how our perceptual systems function, we hope to uncover neural targets for auditory training that can support better communication outcomes under difficult circumstances, such as perceiving speech in background noise or learning to read. Want to participate in experiments? Contact us at studies@beatslab.science! 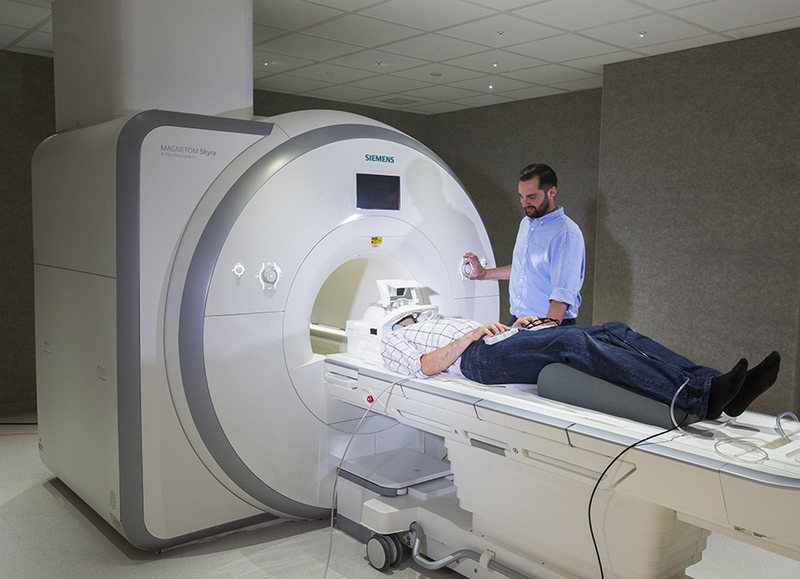 Thanks to a generous Pilot Grant award from the Human Magnetic Resonance Center at UMass Amherst, BEATSlab will soon be recruiting participants for a study examining how attention and memory contribute to aging-related declines in speech perception amidst background noise. More details will be posted here soon!